of course! now if it was Ramos, people would start a petition. To be fair SR has a bad history but that landing and elbow by Fernandinho was really bad. ^ Who cares? khodaya mishe farda Ajax bebare maa ashke Ronaldo ro bebinim ? Ajax vs Juve & Man United vs Barca tonight. Time flies. 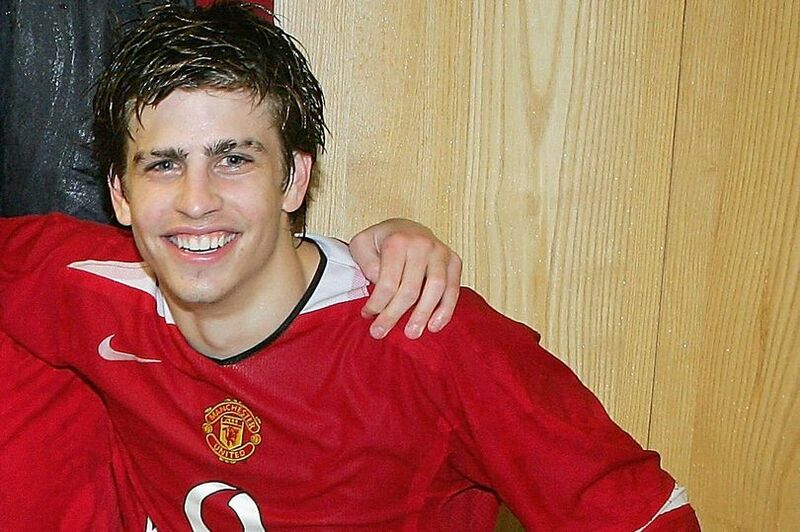 Gerard Pique was at Man United academy some 15 years ago. I know most people (including myself) are biased against other Asian nations, but Son Heung-min is the best Asian player of all time based on the level of football he's involved in and how crucial he is for his team at that level. No other Asian player has ever reached that level of involvement. Park comes in at a close second, but this Spurs team is at a higher level of football than the Man U that had Park in it. own goal by Shaw... lol at this defense. As I predicted! this should be easy win for Barca. Barca vs Juventus in the final. How on earth could Barca get to the final? Barca could beat Liverpool over 2 legs. The games are boring this year. Low scoring and no action. Something needs to change. Don't worry bruv. Liverpool been in 2nd gear so far. better performance after the stupid own goal..
Good pressing game by Man U but there's no end product to it. Barca are playing a lazy game and spending as little energy as possible. Typical Valverde crap. why should they spend energy? they are up by a goal ! Ajax is in complete control in 2nd half.